Samos is an island situated in the eastern Aegean Sea, less than 2 Km off the coast of Asia Minor. It is an island well known not only for its exceptional natural beauty, but also for its history that goes back to the ancient times. It is a mountainous island (as most of the Greek islands are) but it also has a rich vegetation due to the abundant rainfalls that shower the island in winter. Therefore it comes as no surprise that in the ancient times the island’s name was ‘’Hydrele’’ meaning ‘’Rich in water’’. 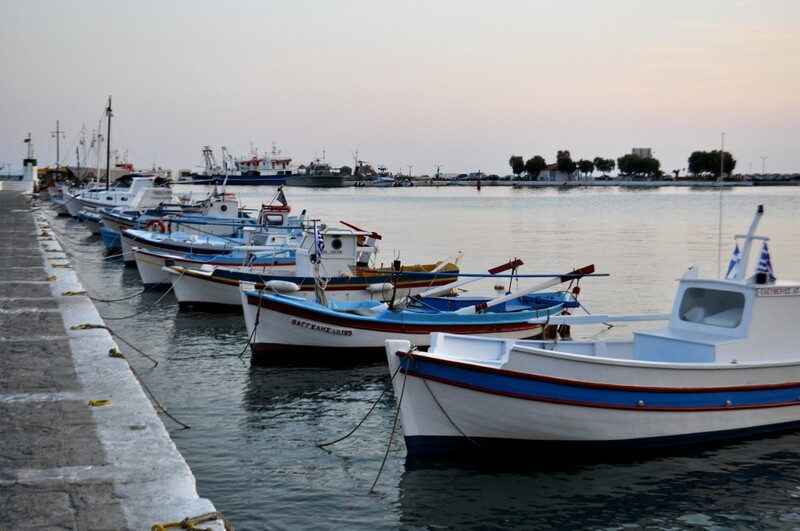 In the ancient times, Samos played a significant role in the politics and culture of the area. 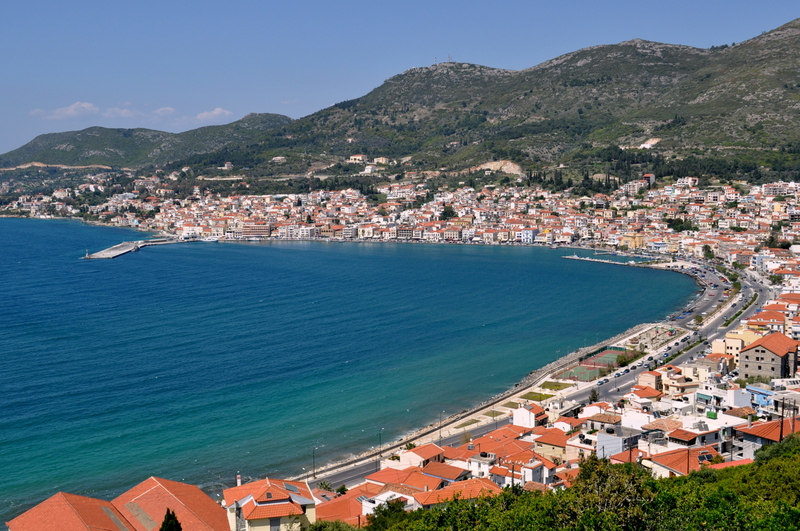 During Polycrates’s era (the island’s most famous tyrant) Samos became the center of the Ionian civilization. Various monuments were built then such as the famous temple of Hera, which is known as the Heraion of Samos and along with the nearby town of Pythagoreion is a joint UNESCO World Heritage Site. The most famous ancient Samian is Pythagoras, the philosopher and mathematician –we all remember the Pythagorean Theorem from Geometry classes at high school! Other famous Samians were the philosopher Epicurus and the astronomer Aristarchus who presented the first known model that placed the sun as the center of the universe! While sightseeing on the island, a visit to its archaeological sites is a must. 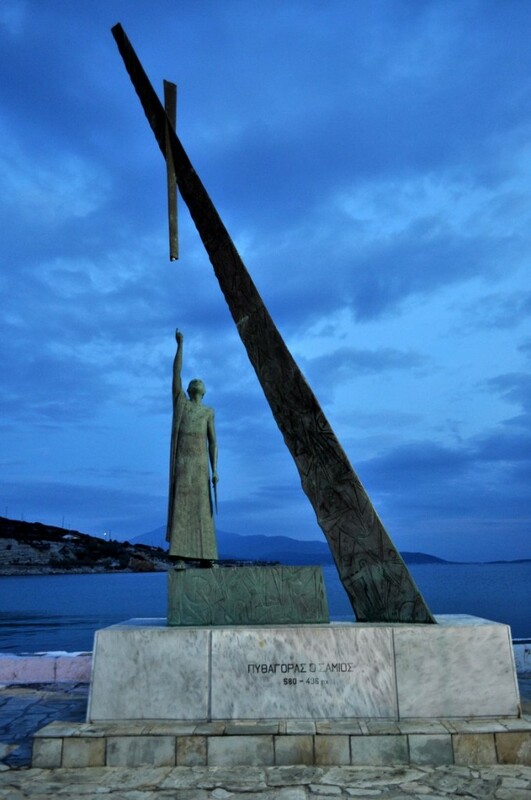 But Samos is not only the past, it is also the present. 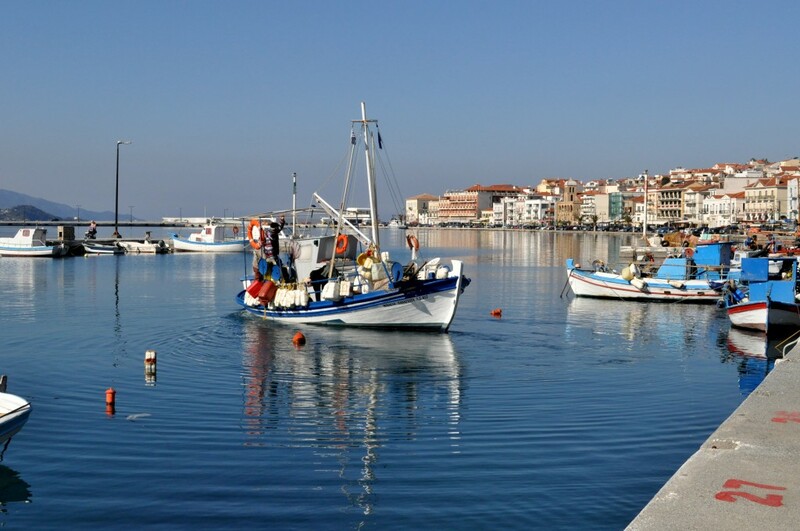 It is an island with beautiful, traditional style towns such as Karlovasi, Vathi or Pythagoreion (which we already mentioned). It is also an island with numerous beaches of exceptional beauty. Sandy, long stretched beaches with crystal clear, clean waters most of which are ideal for windsurfing! Keep in mind that it can get really windy in the eastern Aegean! The most famous beaches of the island are Vathi, Kerveli, Gagou and Lemonakia, but you can always find small secluded beaches that are off the beaten track. When it comes to gastronomy in Samos, sweet dessert wines are on top of the list. The island has a remarkable wine heritage stretching back as far as 1200 BC! The slopes of Mt. Ampelos (Ampelos meaning Vineyard in Greek!) are full of vineyards of white muscat grapes that give the famous, luscious sweet wines for which the island is so well known, wines that have acquired international reputation! Even though Samos is famous for its wines, it’s olive trees that are mainly cultivated on the island. The island produces a significant amount of olive oil of exceptional quality every year. Last but not least, thanks to its lush flora –pine, thyme, ivy, mountain tea etc- Samian honey –another famous product of the island- has a very distinct and strong flavor. Beautiful landscape, wonderful beaches with crystal clear blue waters, old style towns and villages, ancient history, culinary goodies you can’t find elsewhere! 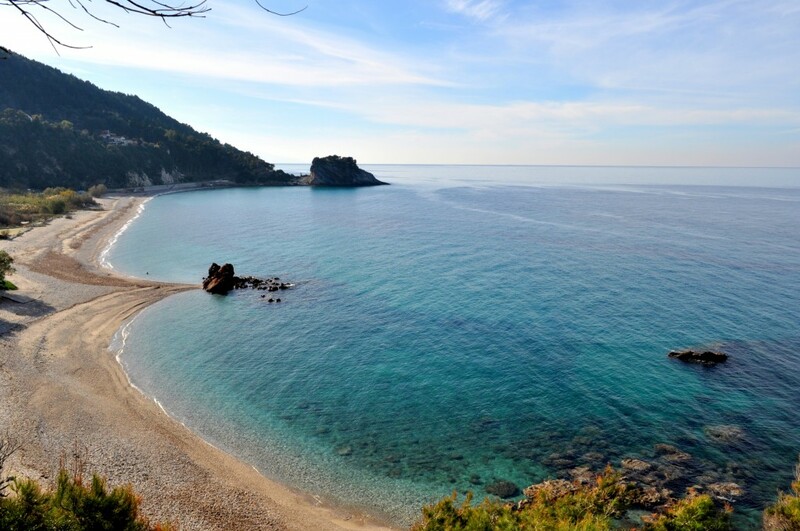 Samos is an island definitely worth visiting, and for many reasons! This entry was posted in Around the world, FROM GREEK HOMEMAKERS /, THE ART OF LIVING WELL / and tagged Greek islands, Samos on 11 September, 2013 by George Papageorgiou.